Romance. 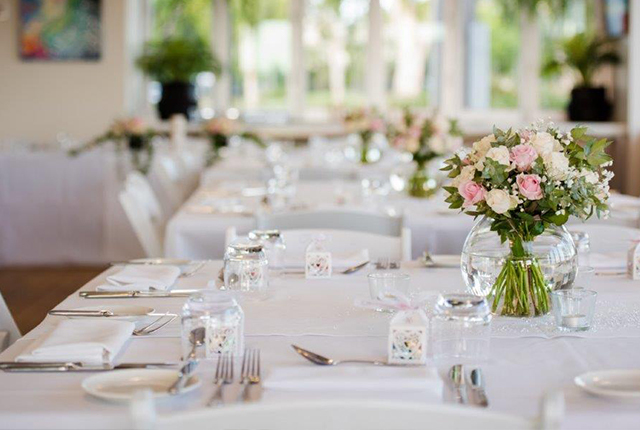 It’s what makes a wedding so special! 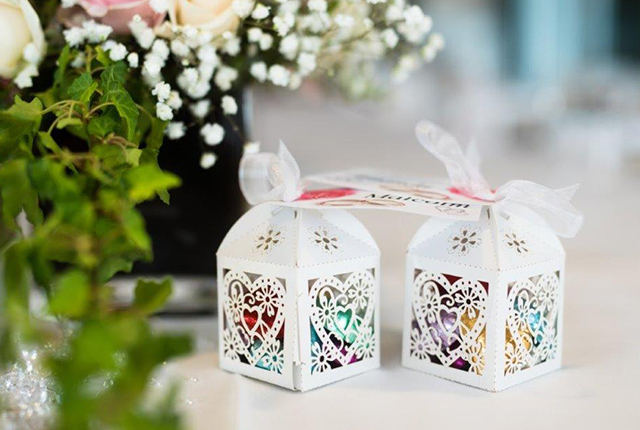 Romance lives in the small and grand gestures of a wedding. 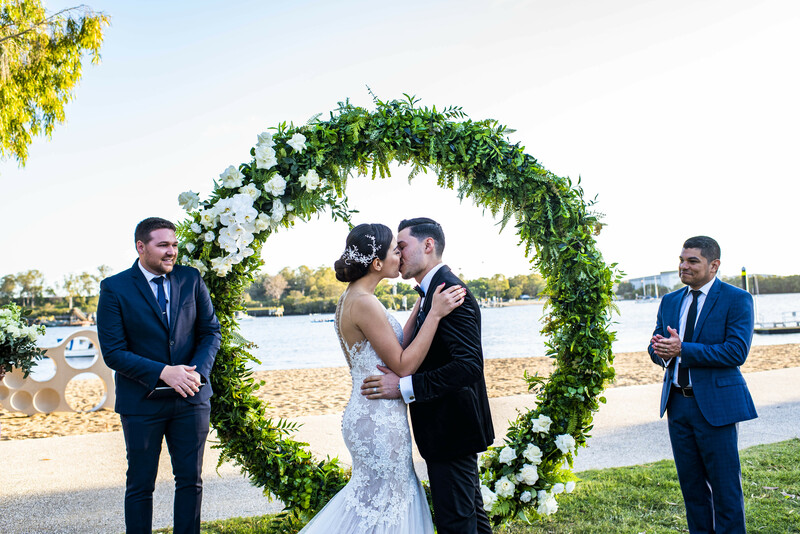 From your first look and your first dance to your vows and stolen kisses throughout the night. 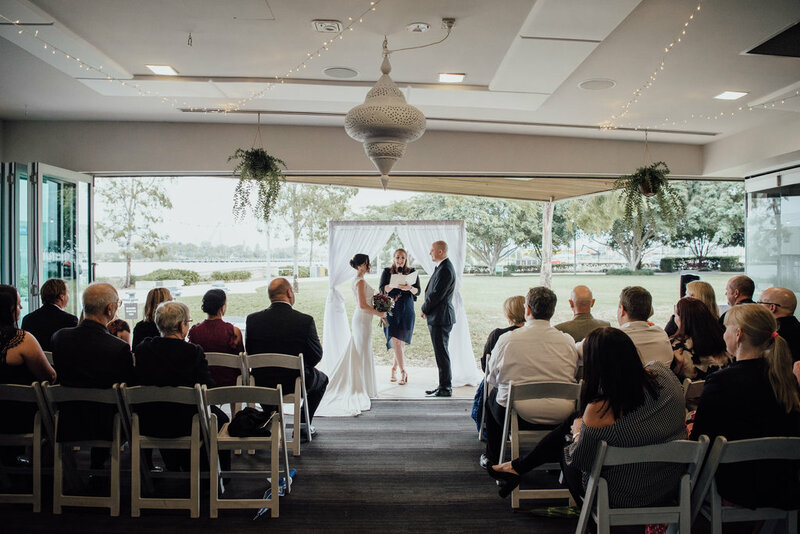 This Northshore Harbour wedding was head-over-heels romantic and made us melt in feelings of love. 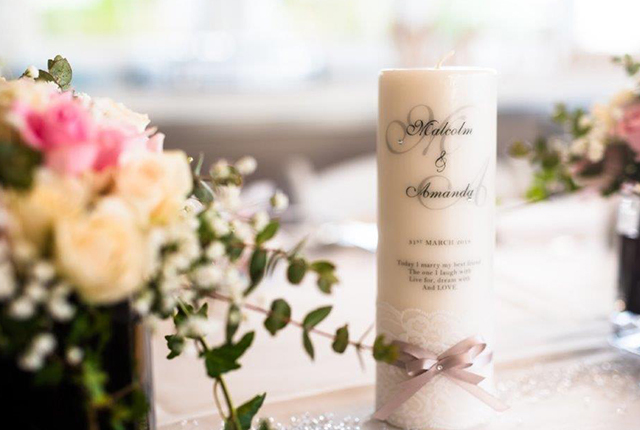 The lighting, florals, ambient music, flickering candles, and elegance in every detail swept you away in the romantic atmosphere. 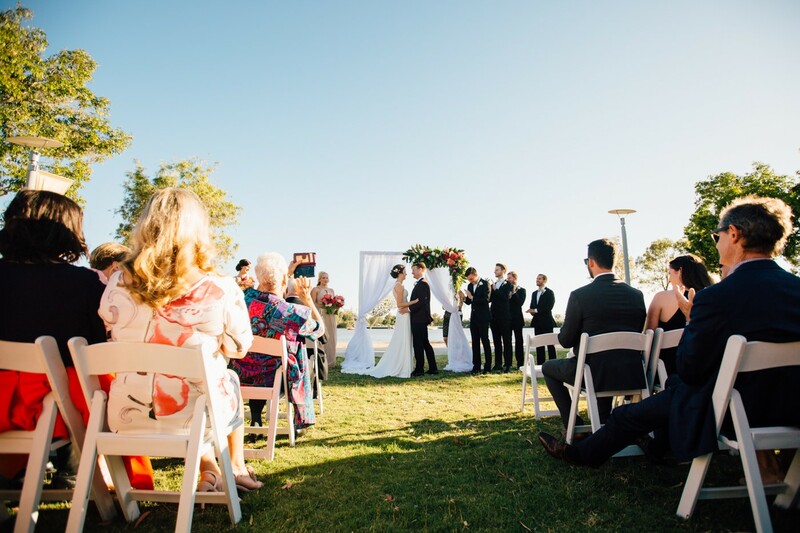 The simplicity and intimacy of the parkland ceremony brought a natural elegance that is difficult to achieve. But achieve it they did. 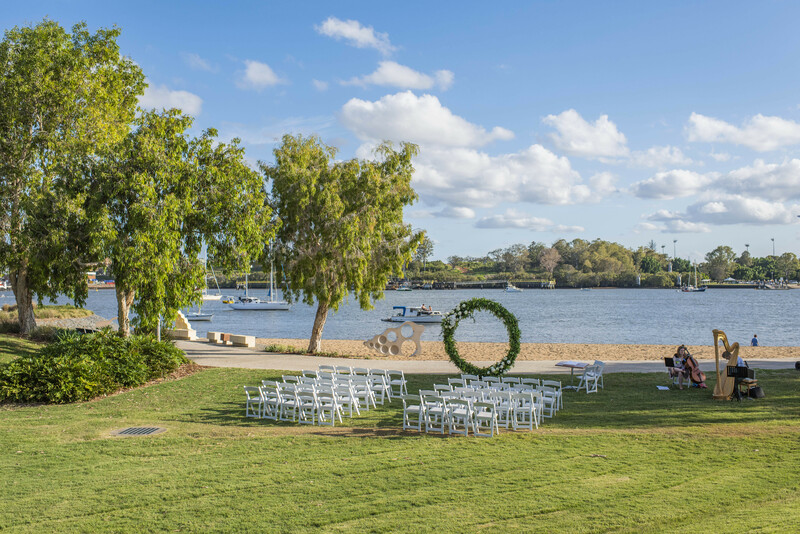 Read on to be swept away by this romantic parkland ceremony and reception. Every moment during your wedding day is special. Each moment holds a different feeling with it and is recalled at various times later in life. 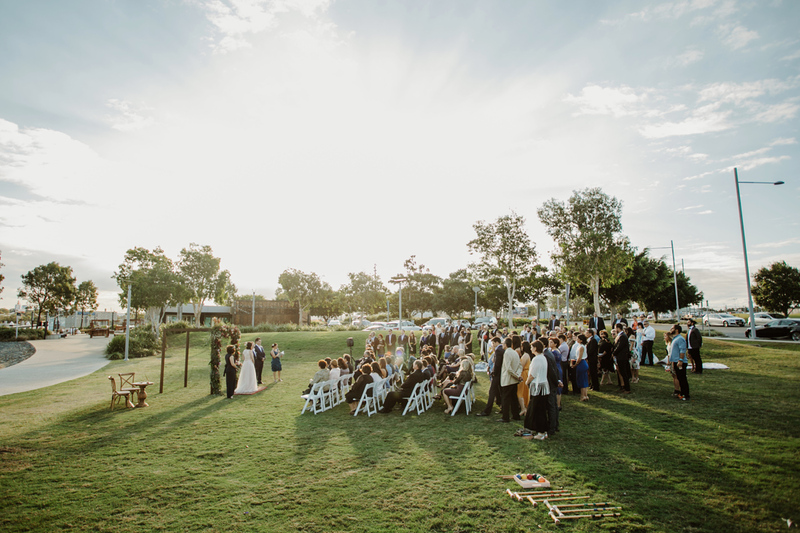 However, there is always one moment during your wedding day which will forever stand out. 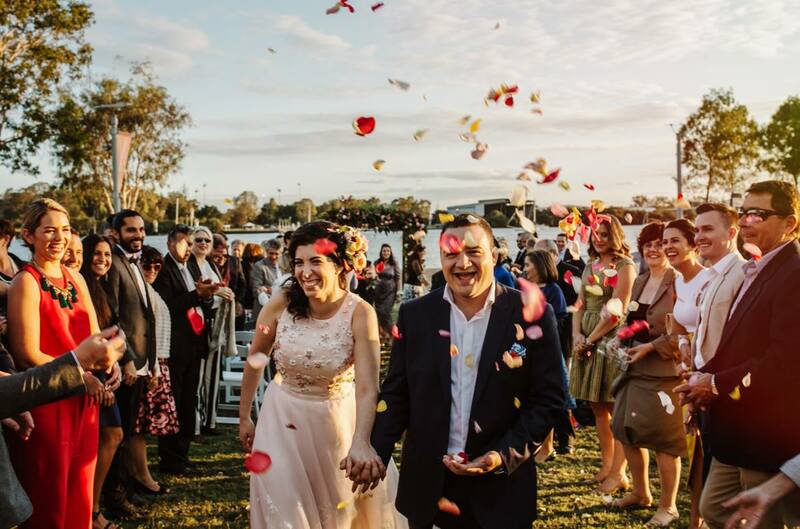 Malcolm’s most memorable moment was seeing Amanda walk down the aisle. 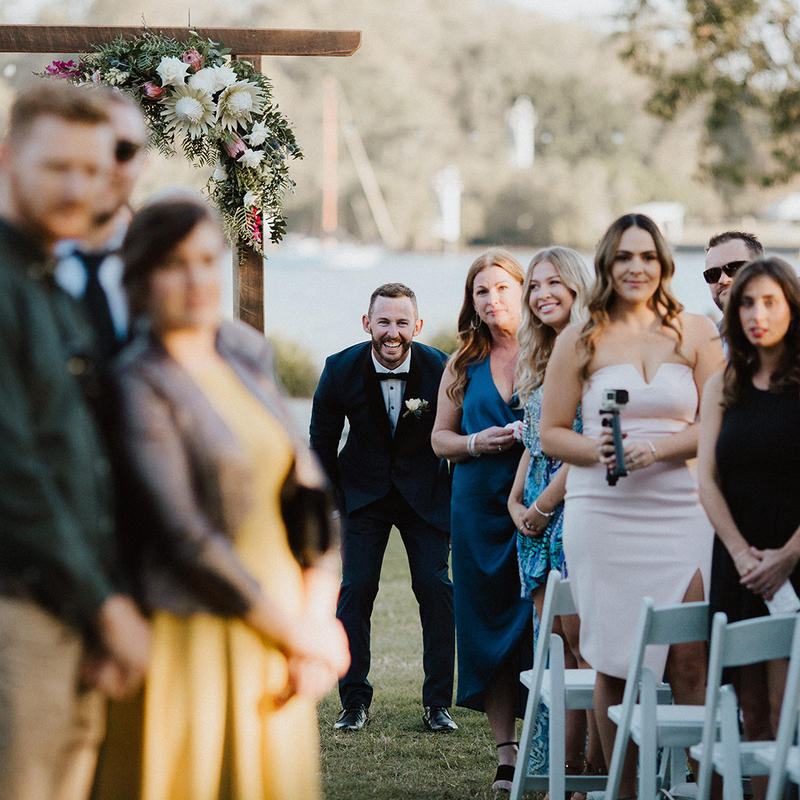 Grooms often feel a rush of emotions when they first lay eyes on their bride. Feelings of pure happiness, joy, anticipation, a little anxiety, but most of all- complete love. 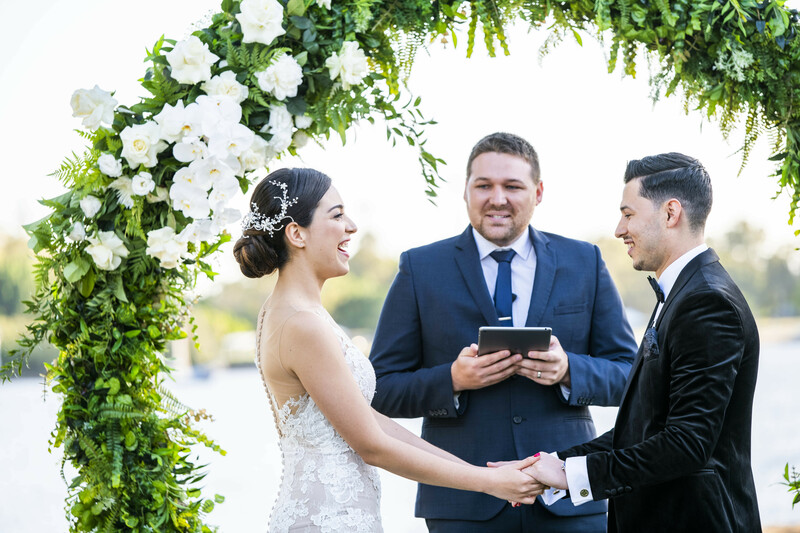 Amanda’s memorable moment came when they exchanged vows. She says that “it got beautifully emotional.” Recalling all the reason why you love someone and all the reasons you will continue to love them is sure to bring tears of love to anyone. 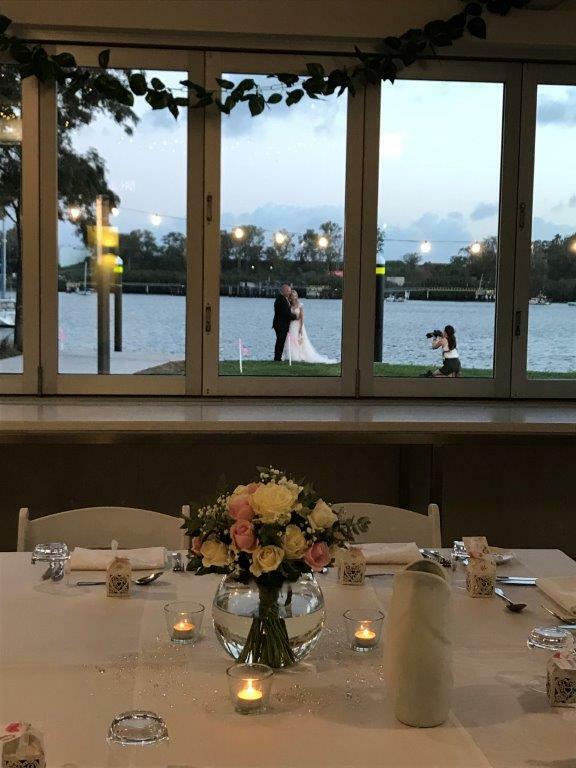 The ceremony took place at the parklands right outside Northshore Harbour Cafe, with the Brisbane River just in the distance. 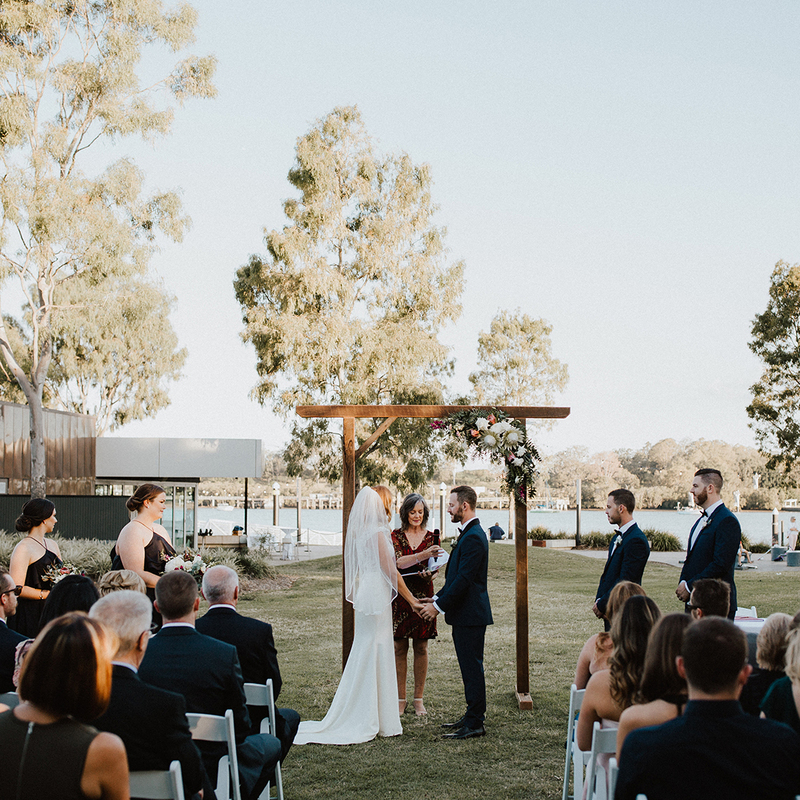 The trees offered a stunning backdrop for the couple and shade for the guests. The reception proceeded the ceremony at Northshore Harbour Cafe. 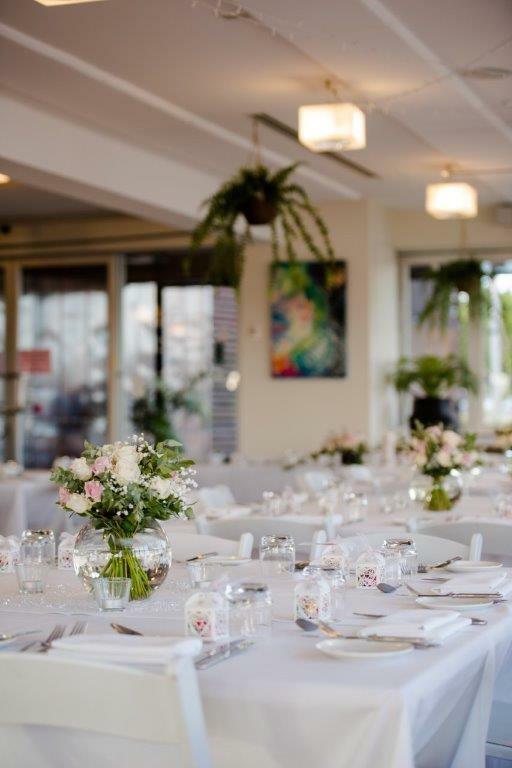 Guests enjoyed a three-course meal inside with open windows that looked out at the river. Amanda and Malcolm ran off to the Sydney harbour for a few days before taking flight to Bangkok and then Hua Hin, Thailand. The newlyweds have been married since 31st March.